By quantity. Set your subscription tier’s availability from 1-2000 available subscriptions. To limit your subscription tier to a specific number of subscribers, enter the number of available subscriptions under “Limit Availability” in the Subscriptions tab while building your Drip page. To the founding period only. 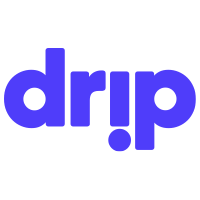 Make a subscription tier only available during your Drip’s founding period. To limit a tier to founding period only, check “Limit this reward to the founding period only” at the bottom of the tier. Please note: Anybody who subscribers during your founding period will be a founding member, regardless of whether or not they subscribe to a founding period-exclusive tier. How do I ‘pin’ a subscription tier?